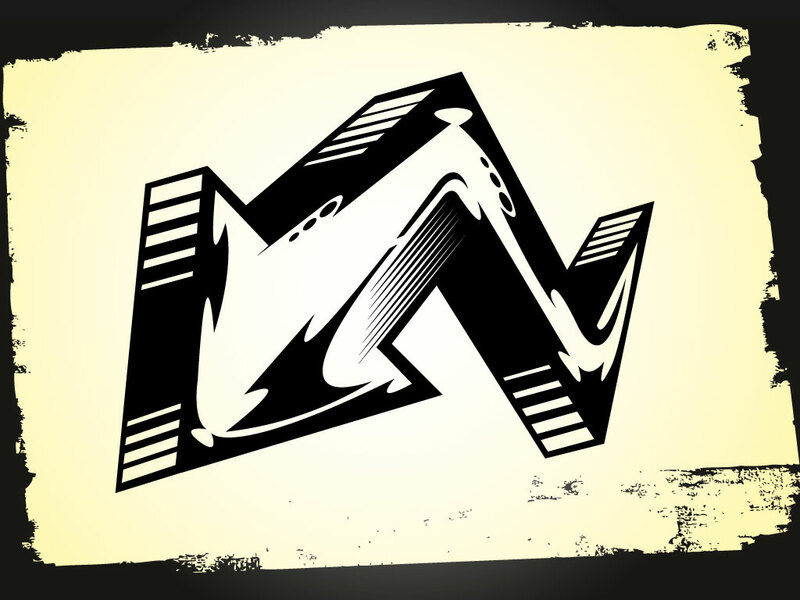 This cool hand drawn arrow is a great urban, hip hop style element. Perfect for collages, shirts, posters, band logos, tattoos and graffiti style designs. A must have download for your library. Tags: 3D, Arrow, Cartoon, Direction, Graffiti, Hip Hop, Point, Tag, Urban.